Call, e-mail or book online! 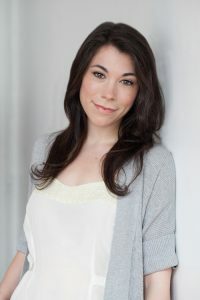 Jaime loves responding to your questions and is in the office every Tuesday through Saturday.  Carson Skin Rejuvenation is closed on Sundays and Mondays. You can expect to receive a response within 48 hours. If you desire a more urgent reply, telephone Jaime at 917.647.2319. She will call you back during business hours within 48 hours of receiving your call. Have a question for Jaime? Contact her today by filling out the below form. Services are available by appointment only. All appointments must be secured with a valid credit card. To avoid being charged the full amount of your service, cancellations must be made by phone, text or email at least 48 hours prior to your scheduled appointment to avoid being charged the $150 cancelation fee. It is highly recommended that you book future services in advance to ensure your desired day and time. Please read our Policies & Terms for any questions regarding cancellation and missed appointments.